Bolton Wanderers goalkeeper Ben Alnwick has ended speculation over his future by signing a new two-year deal on Wednesday. The shot-stopper, who picked up a clean sweep of accolades at the end-of-season awards, has extended his future at the Macron Stadium despite apparent interest from former club Sunderland. 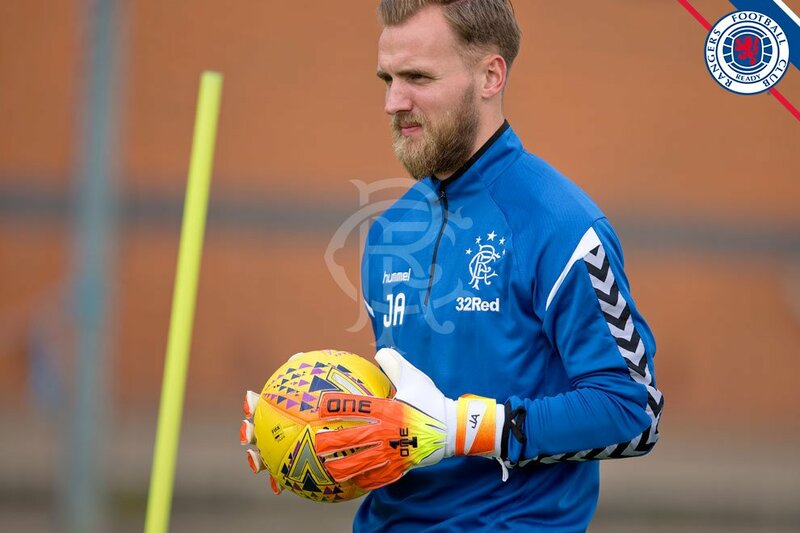 Back in April, Alnwick suggested that he was in negotiations regarding a fresh deal with the Trotters and the 31-year-old has now finally put the question to bed. Speaking on the club’s official website, he said:"We’ve been talking about the contract for a while now. Once I was able to come down, I was absolutely over the moon to get it signed. It was always the plan to get my future sorted out early and it was a no-brainer to stay here. It was all I wanted to do from the end of the season. I’ve been knocking on the door all the way through the season to get a new contract because I love it here. I’m settled and it’s somewhere I always wanted to stay."